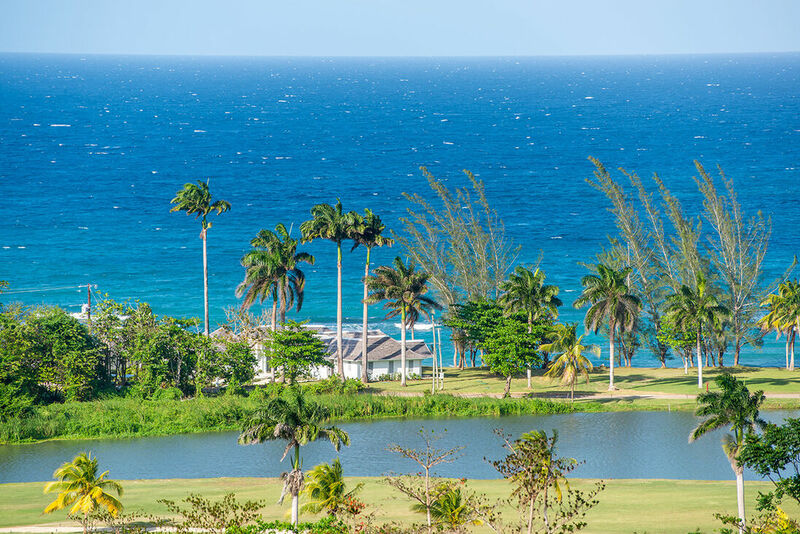 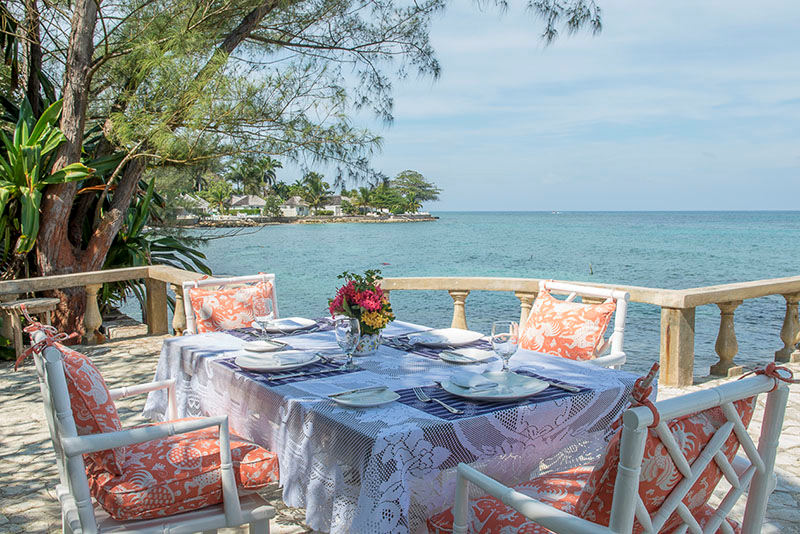 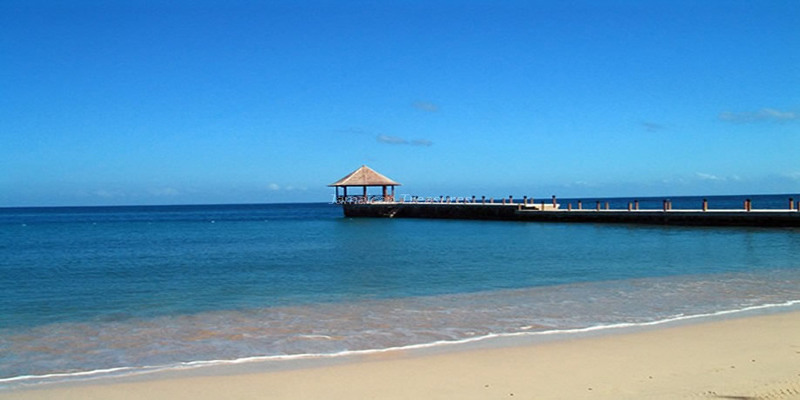 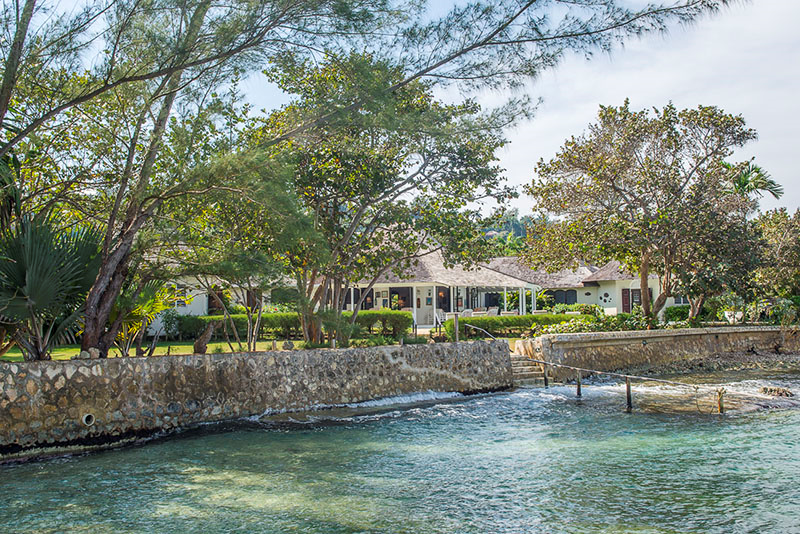 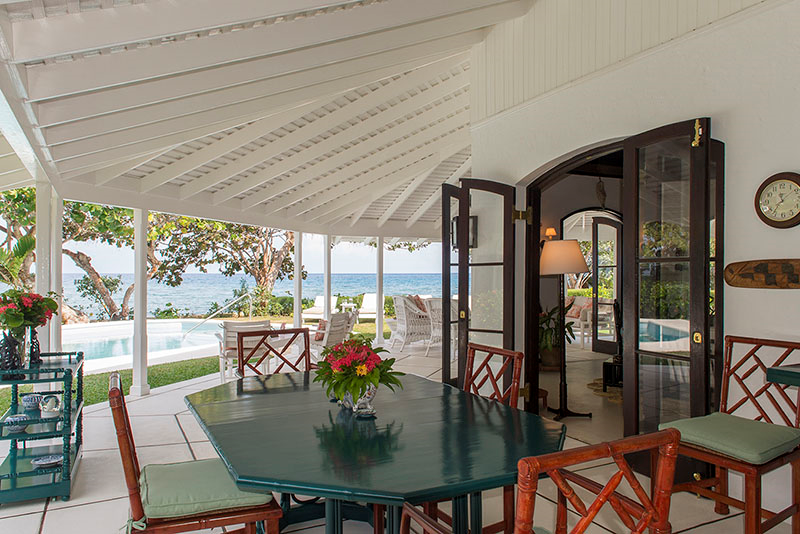 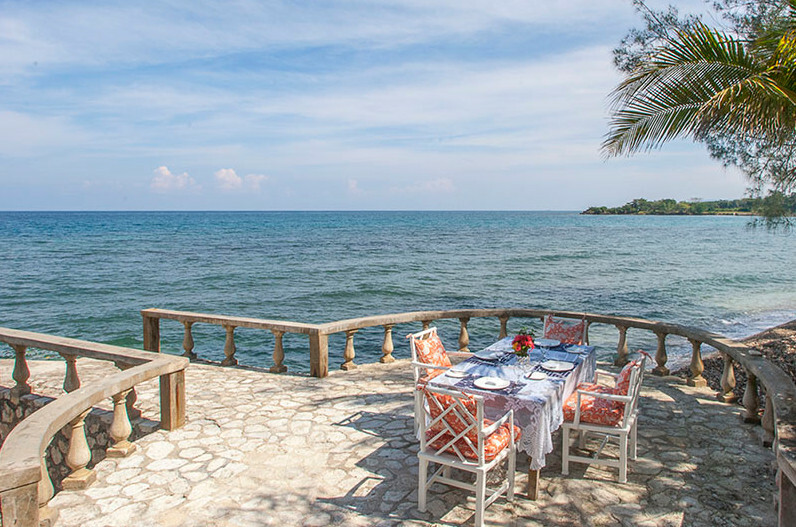 White Owl Villa - Tryall Club, Montego Bay, 4 bedroom, 4 bathroom WATERFRONT!. 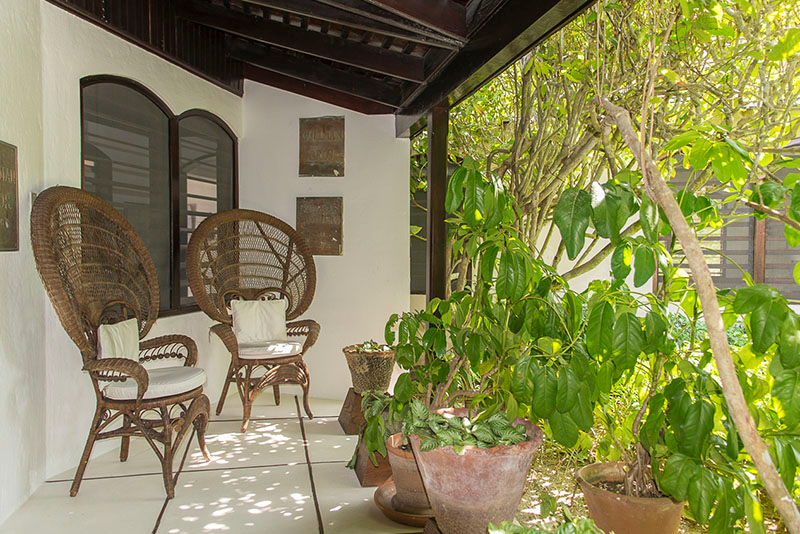 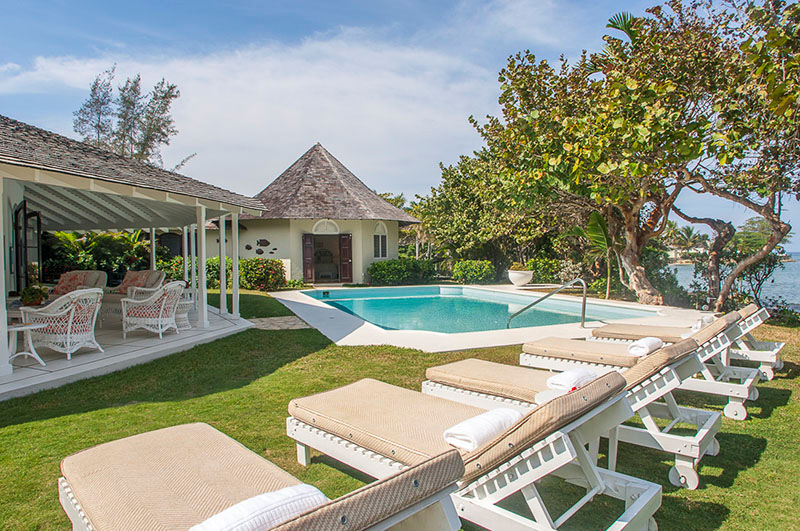 Please read for the exclusive resort features for this villa. 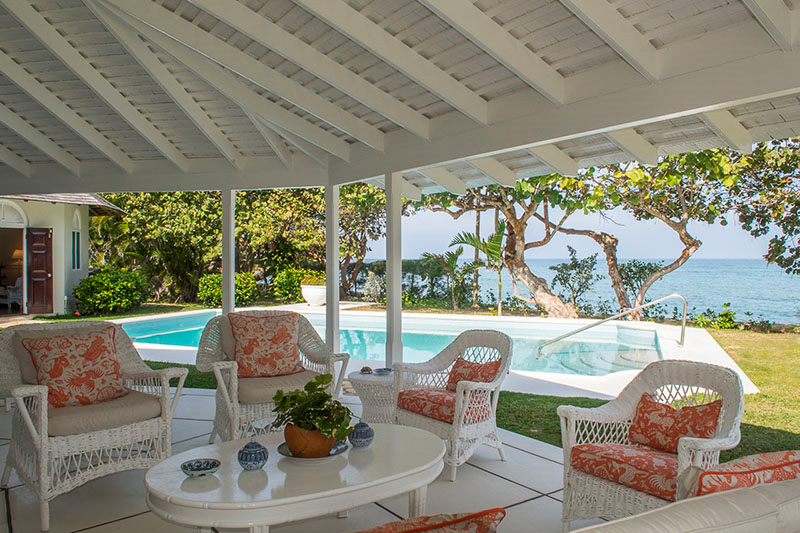 Master bedroom - faces both the ocean and gardens - with doors leading out to the sea - has own ensuite bathroom with shower and a separate bath tub. 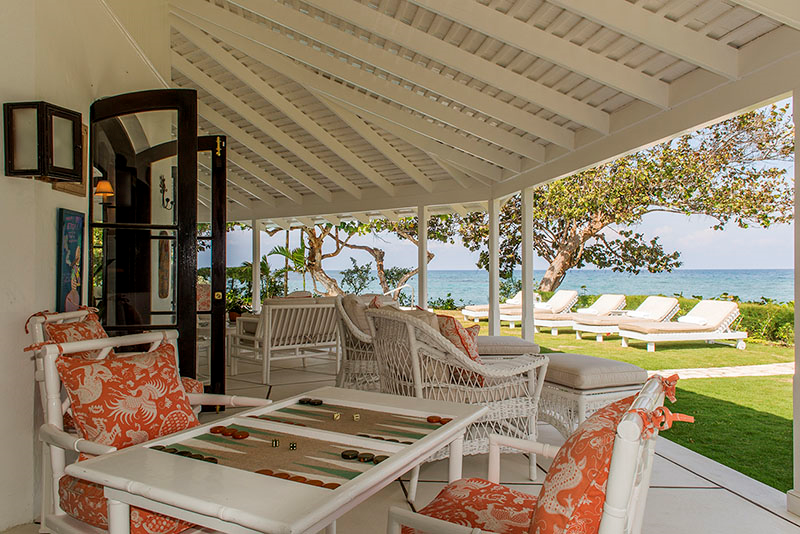 Bedroom 3: Two Twin Beds - can be make into the king. 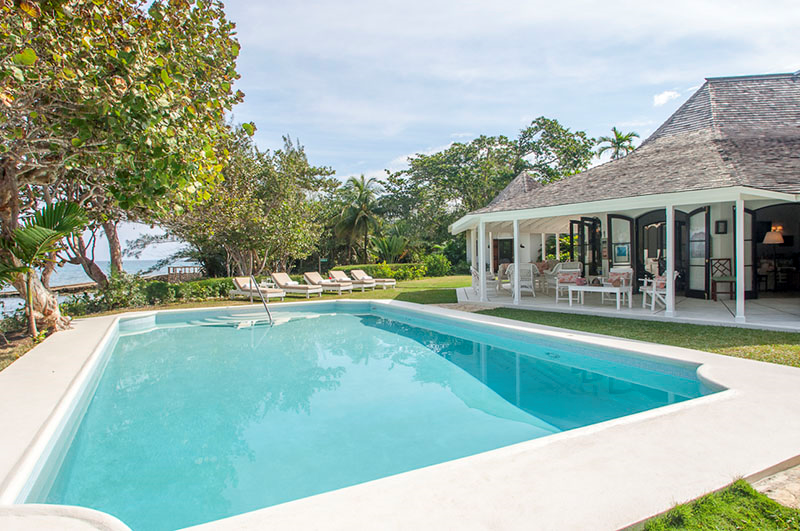 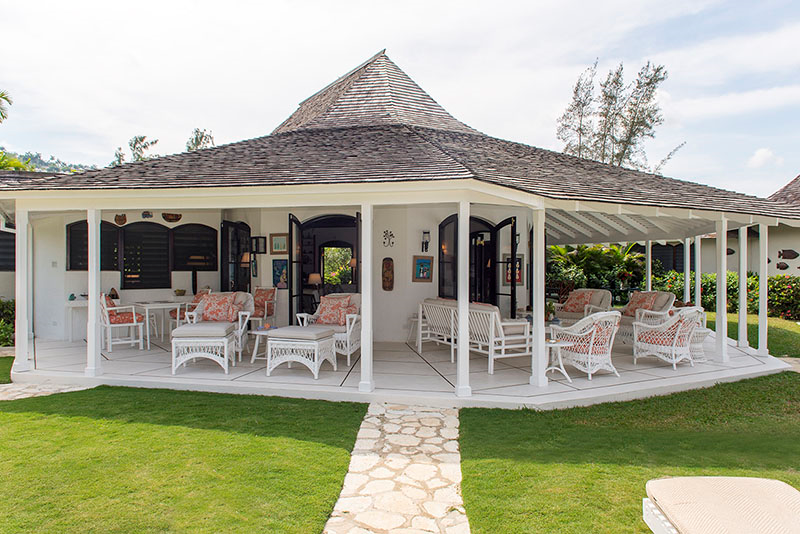 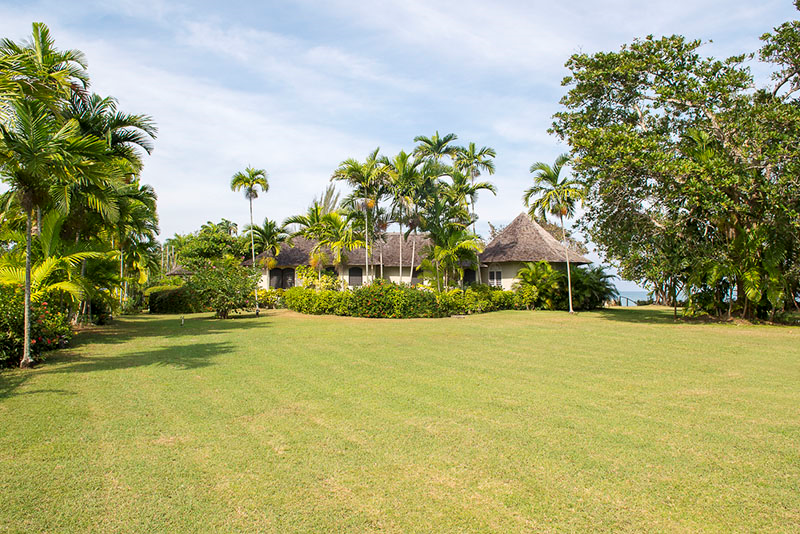 The lovely location, excellent facilities and proximity to several entertainment centers makes White Owl Villa one of the best family friendly villa rentals in Jamaica.